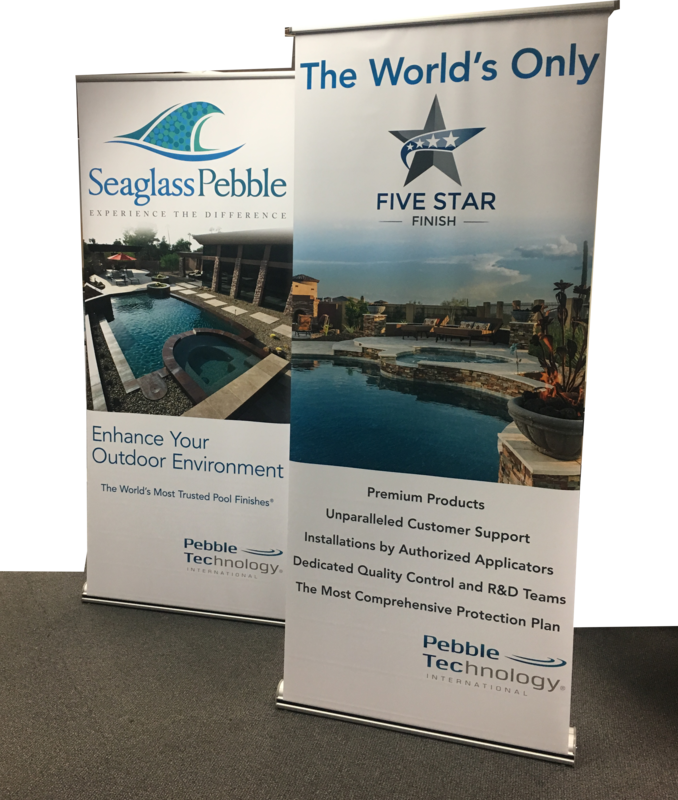 I am blessed to have worked in a variety of environments where I was able to create marketing strategies, implement new technology for efficiencies, update corporate branding and manage the execution of website design, literature, POS systems, advertising and much more! 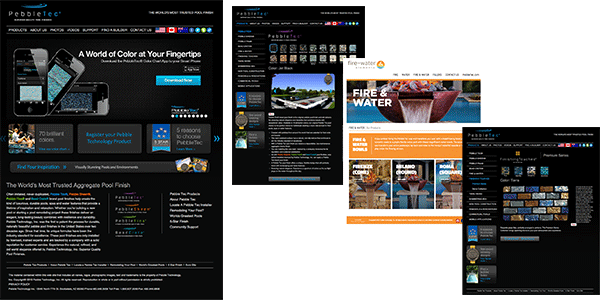 This portfolio gives you an idea of the types of companies I have worked with as well as a flavor for the work I have produced. 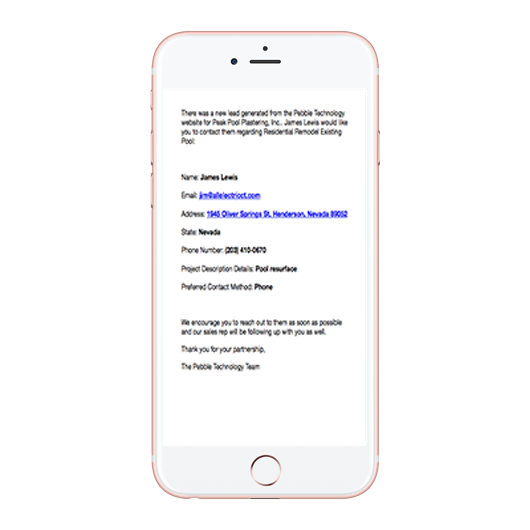 My husband and I teamed up and created WhatzzThat.com. 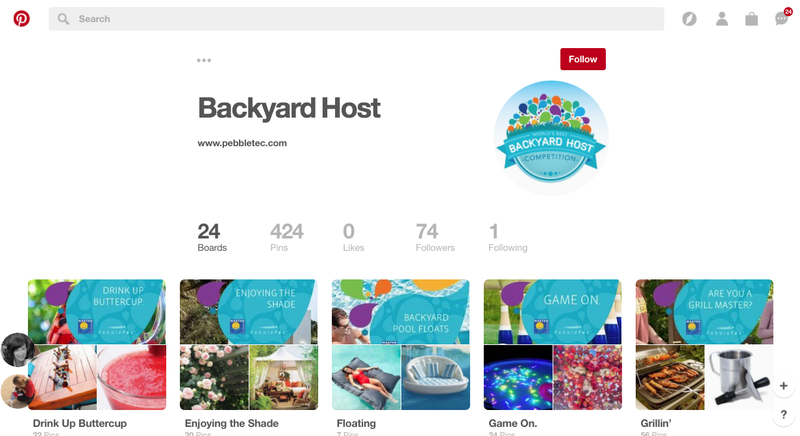 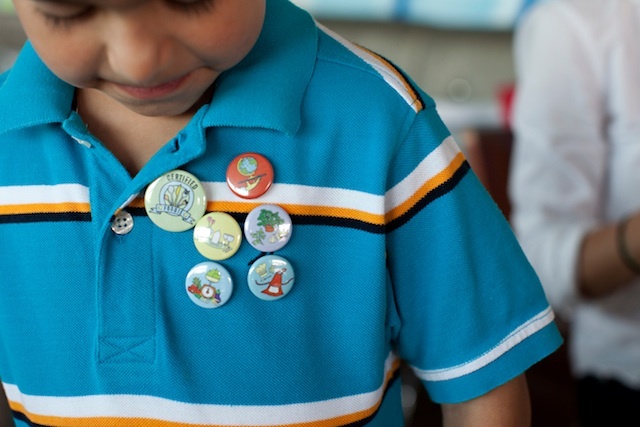 With his love of science, my passion for marketing and our enthusiasm for guessing games, we created a family friendly guessing game on Instagram with more information and fun facts about the photos on our blog. 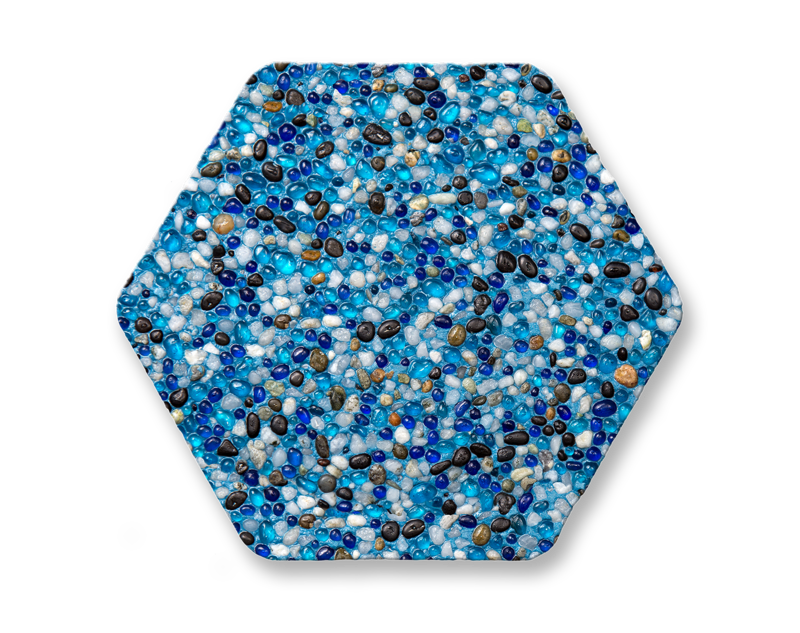 We post two images per day on the WhatzzThat Instagram account and our followers guess what they believe the image is. 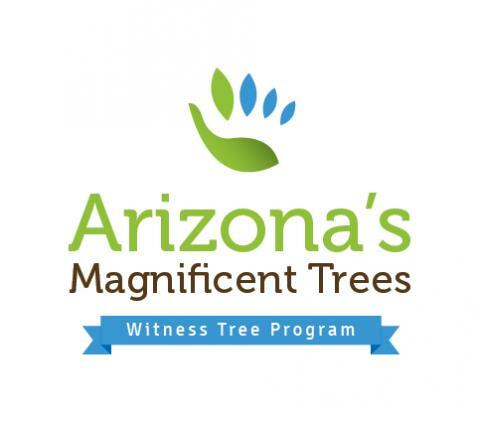 We share the answers the next day and post more details about the subject on the WhatzzThat blog… just in case you really want random facts about an elk antler or sponge! 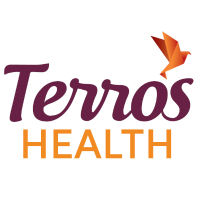 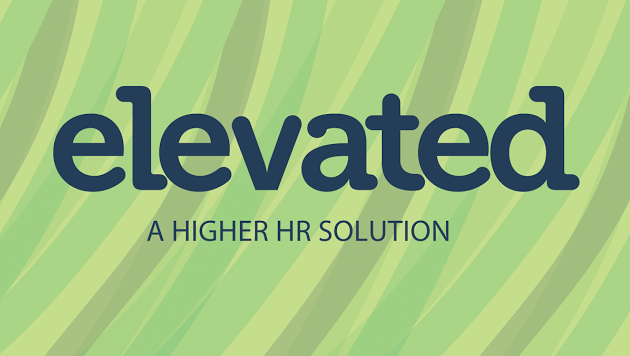 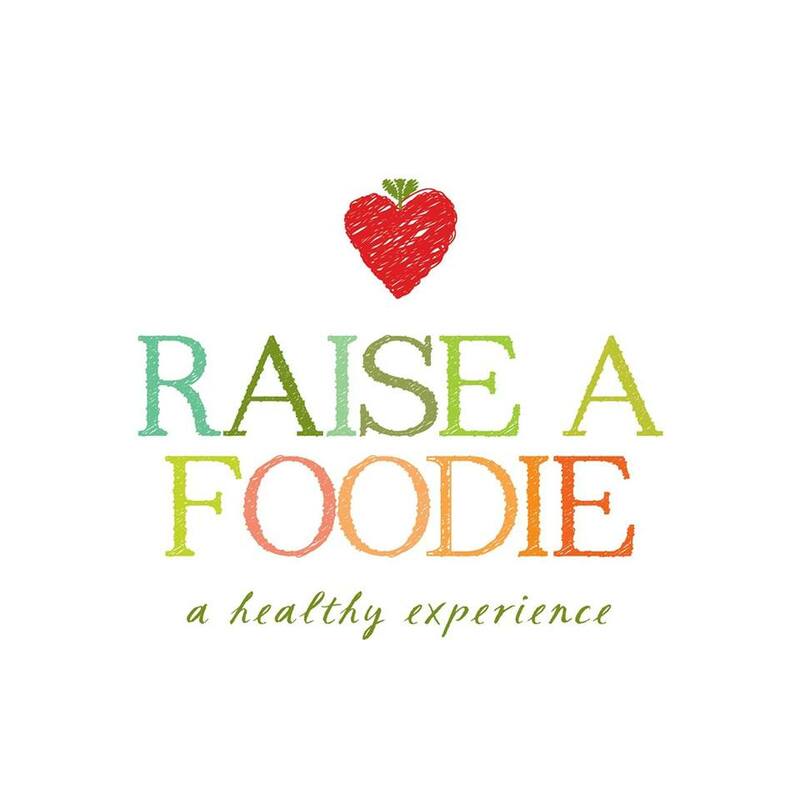 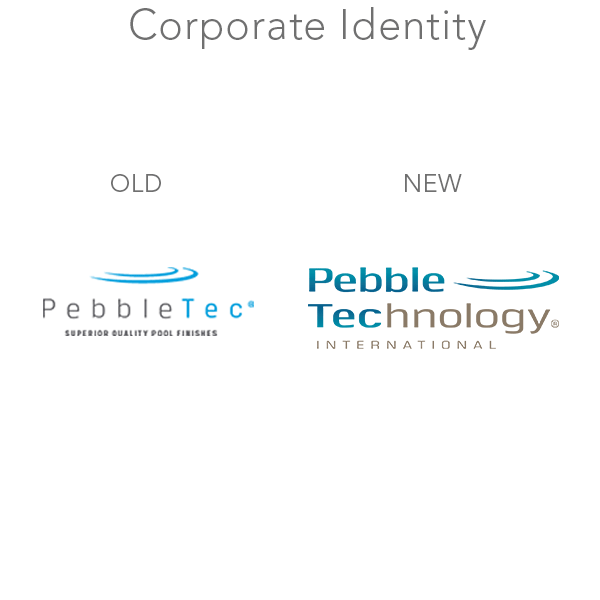 Completed a comprehensive rebrand for corporate identity and product platforms; managed updates of all marketing collateral and assets to ensure consistency. 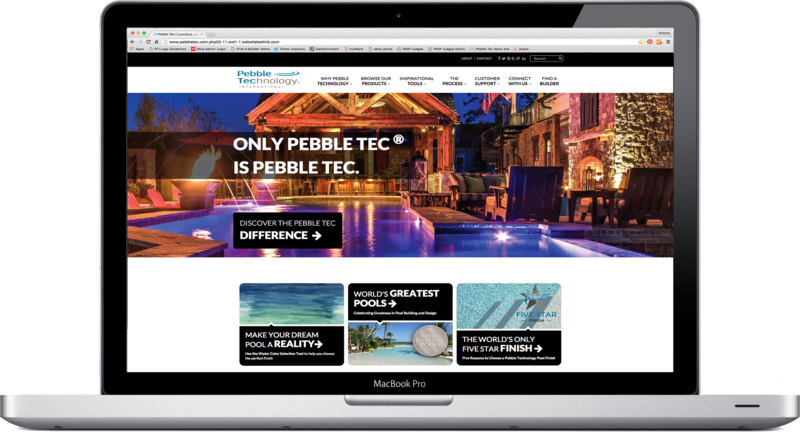 Partnered with the Director of Marketing to lead the strategy and launch for the new website (pebbletec.com) and product re-organization. 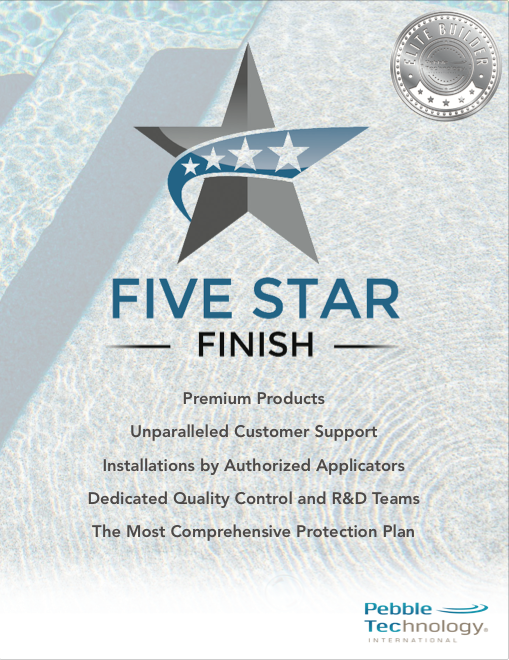 Collaborated with a cross-functional team that initiated, organized, tested and launched the company’s first pool finish in over 10 years. 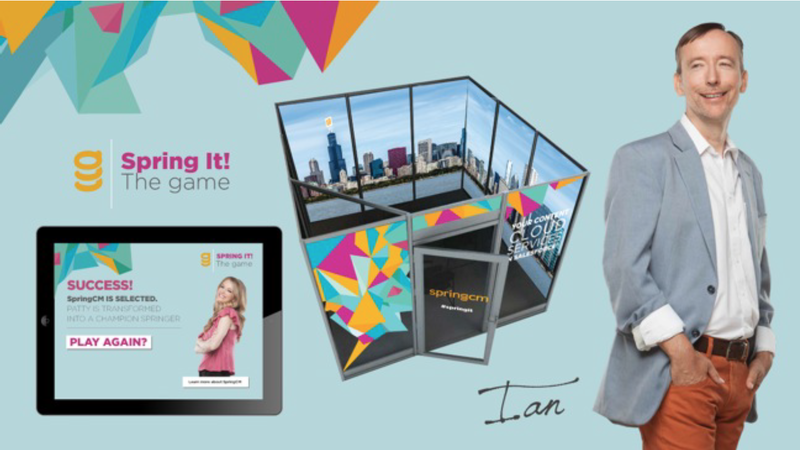 Created the go-to-market strategy and promoted the new product at trade shows. 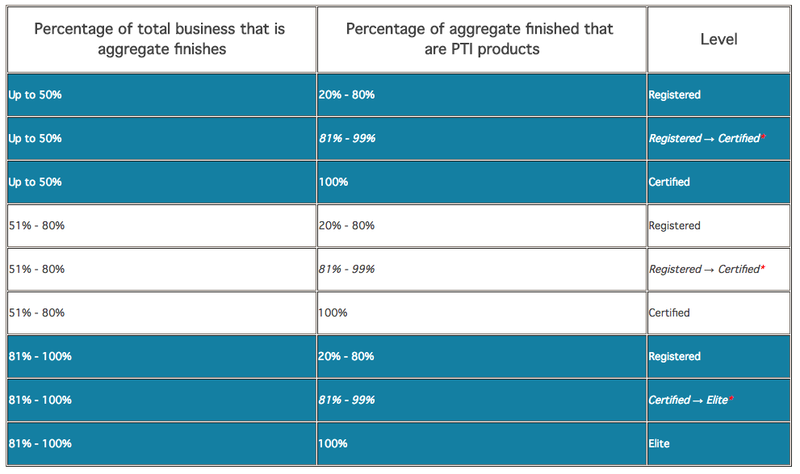 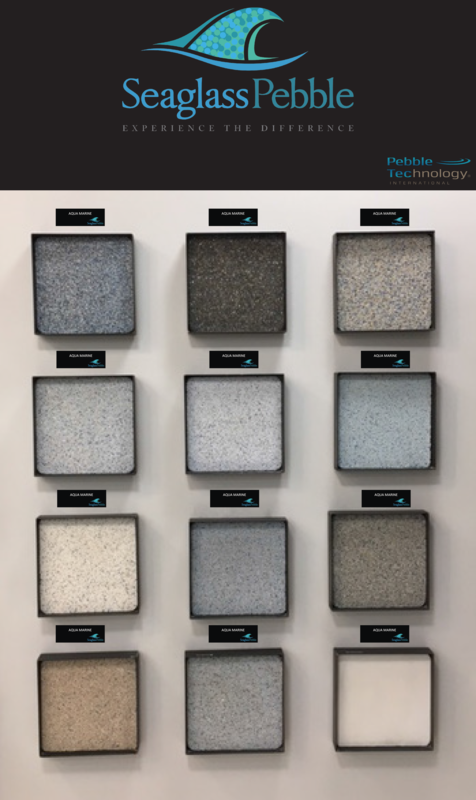 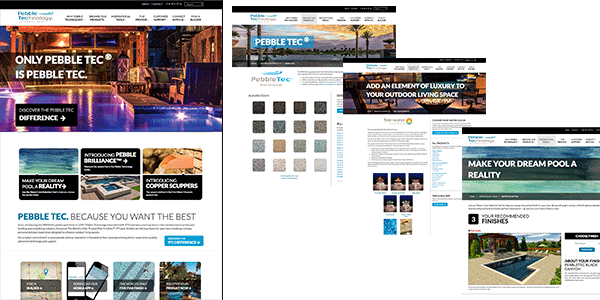 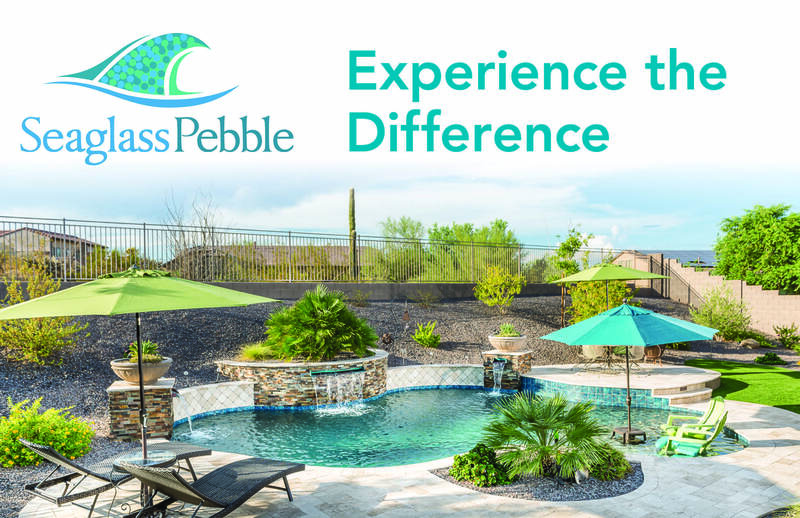 PebbleBrilliance® is on pace to exceed first-year sales projections by 79%. 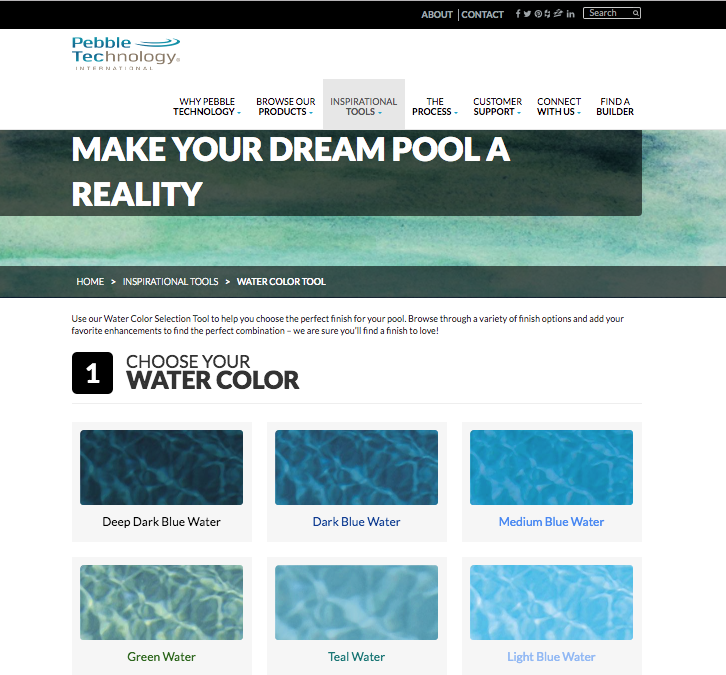 Conceptualized an interactive Water Color Selection Tool for the website that helps consumers choose the perfect finish for their pool. 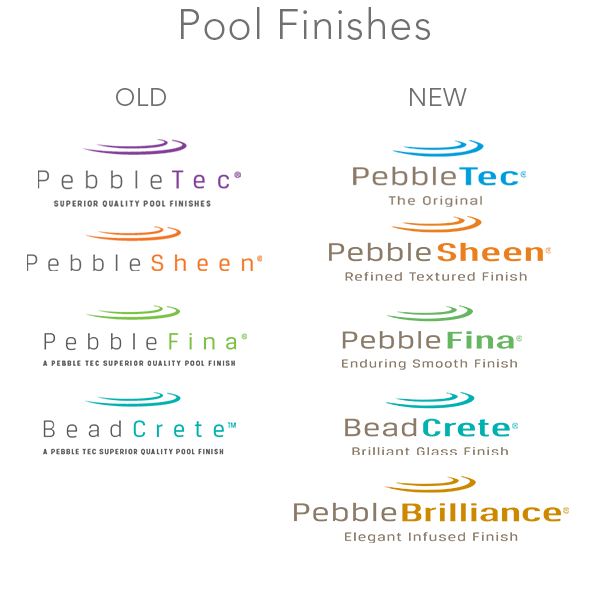 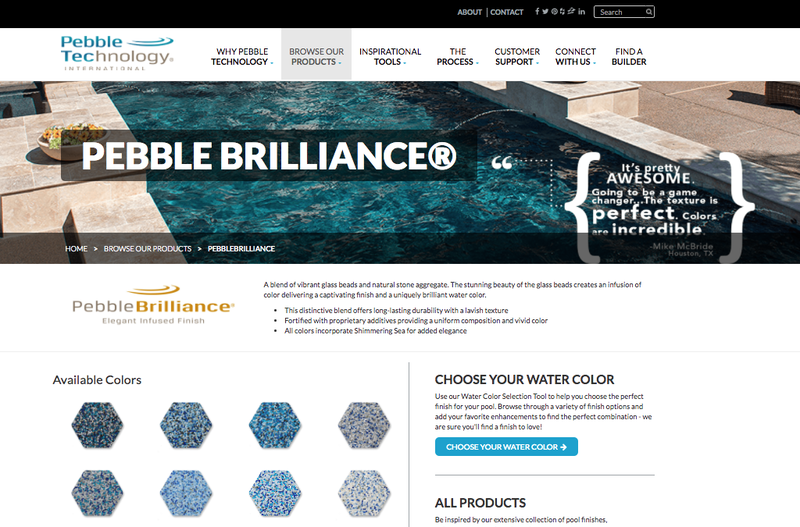 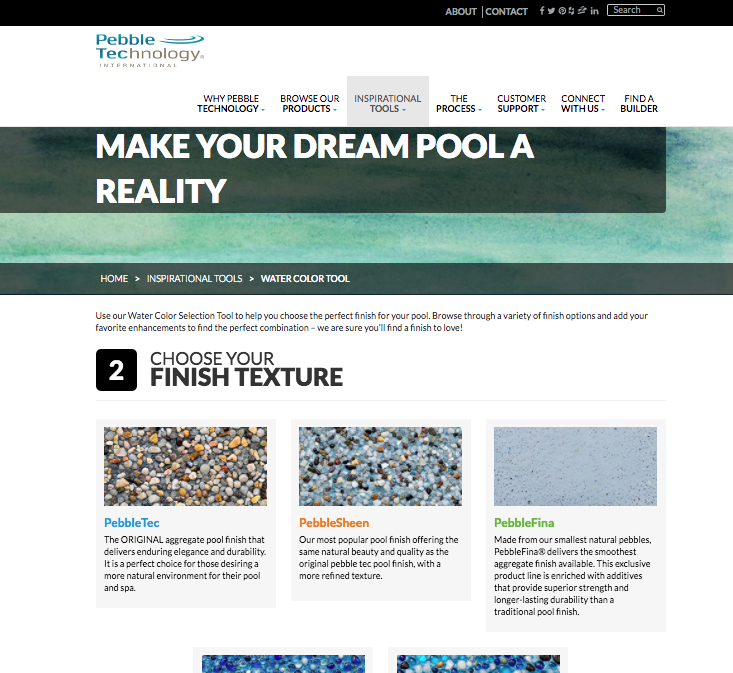 This program narrows down Pebble Technology pool finishes based on their desired water color and texture. 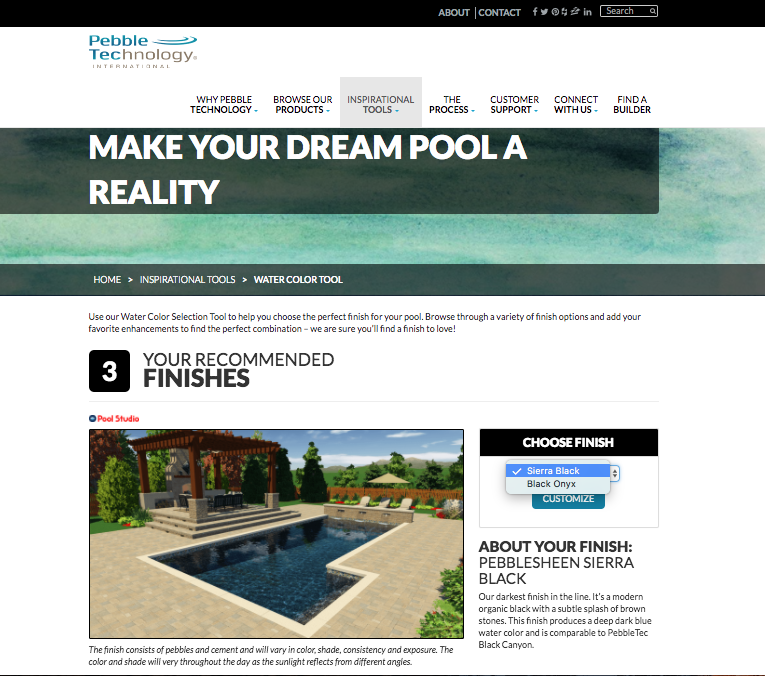 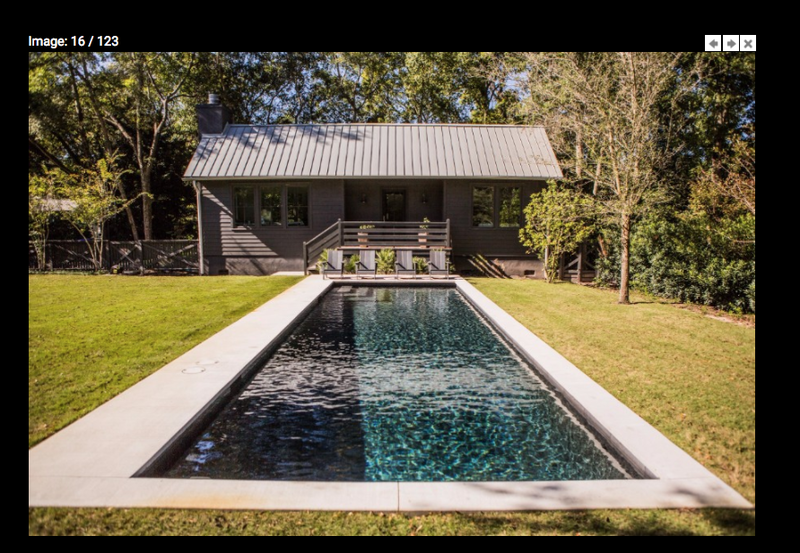 It then presents homeowners with available finish options that meet their criteria, recommends additional enhancements and allows homeowners to click through to the photo gallery. 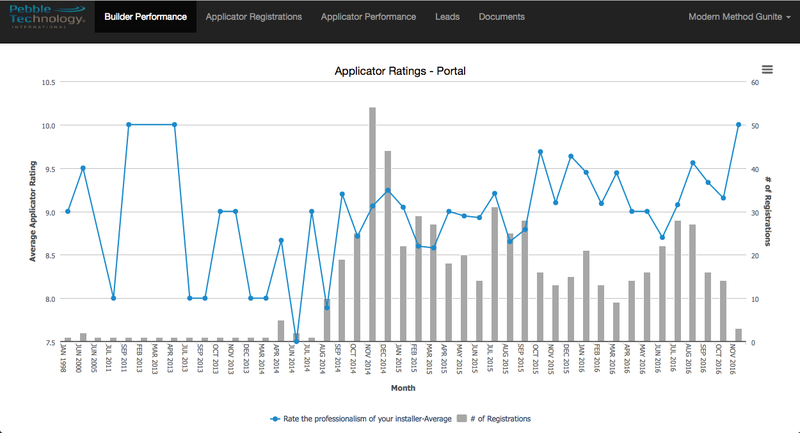 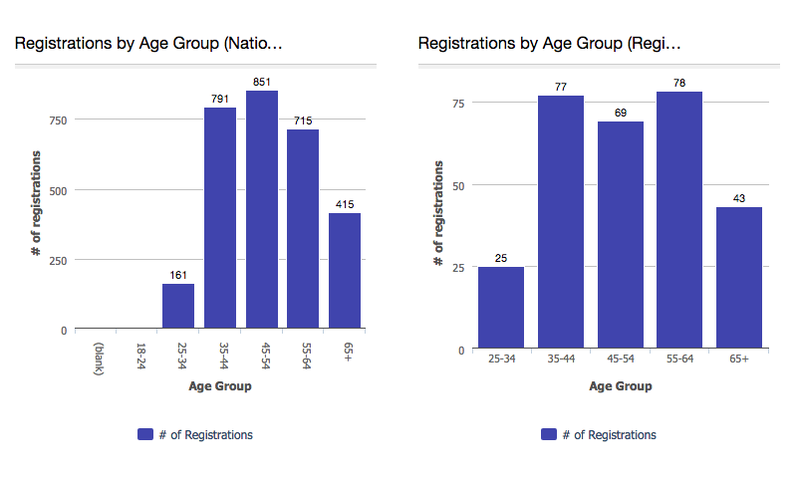 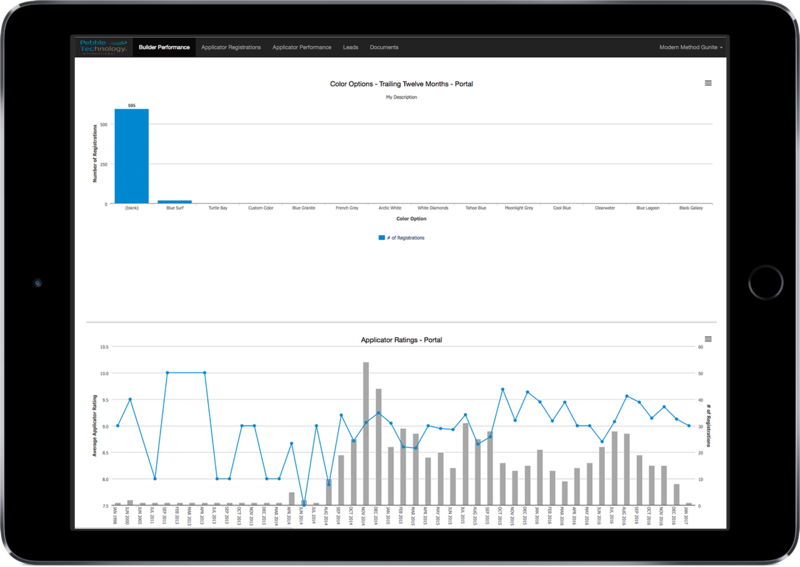 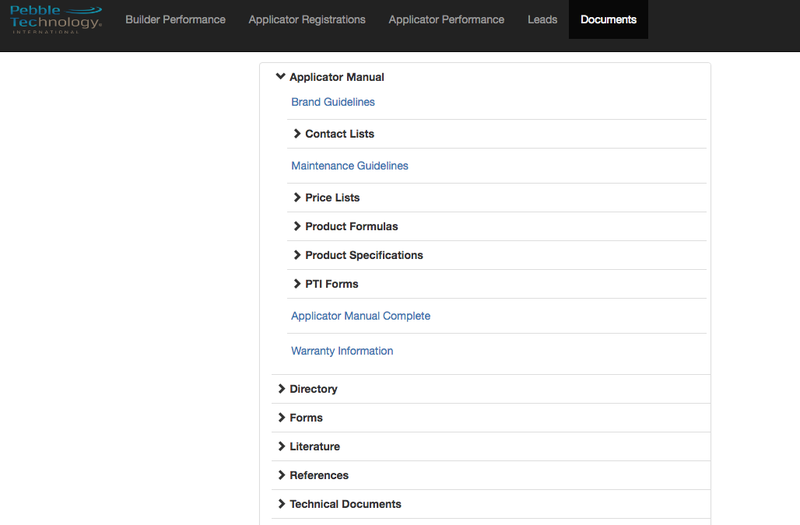 Converted the carbon copy product registration form to an online process reducing manual data entry by 100% resulting in the ability to capture, monitor and report on consumer statistics. 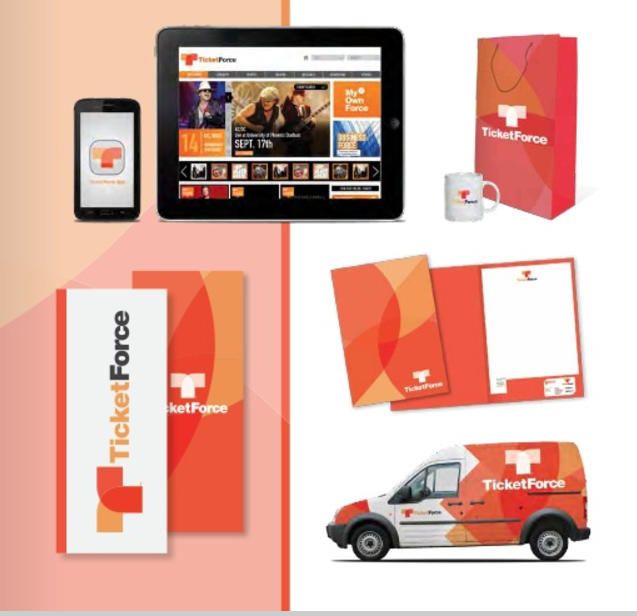 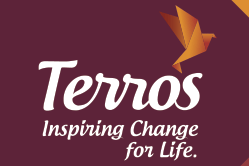 Spearheaded the conceptualisation, wireframing and implementation of secure online customer portals complete with product registration reports, lead management tools (CRM), documents, downloadable assets and automated forms. 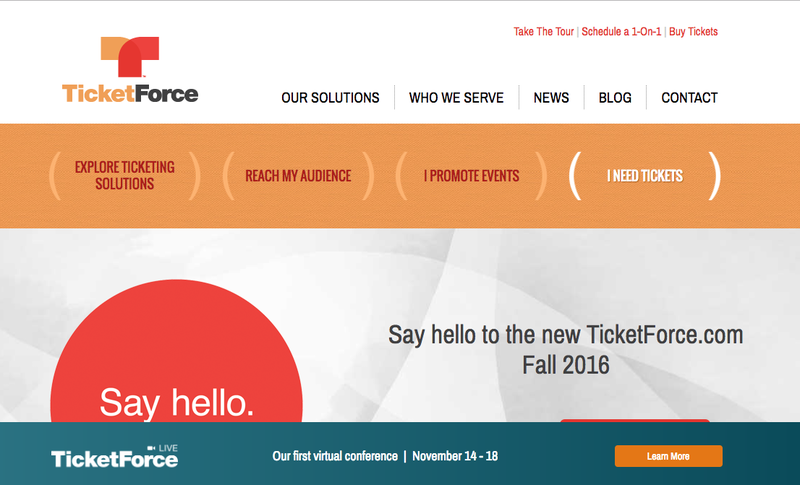 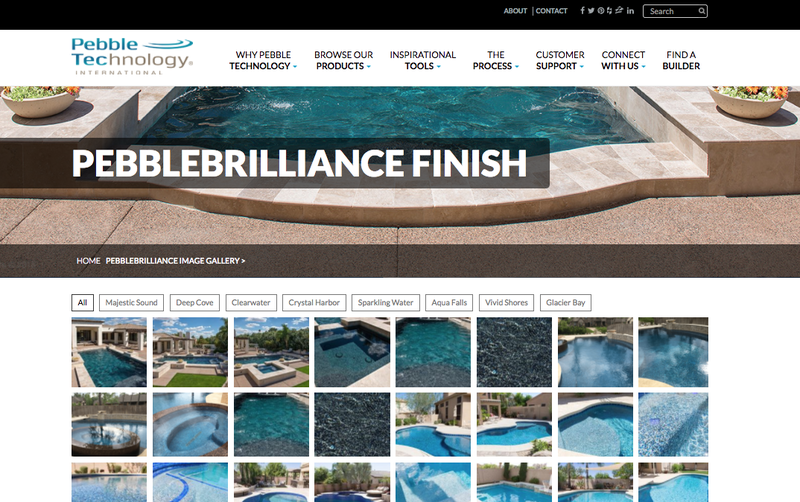 Worked cross-functionally to identify needs from sales, operations, quality control and marketing to ensure the portal would serve as a one-stop-shop for our customers to access everything they need. 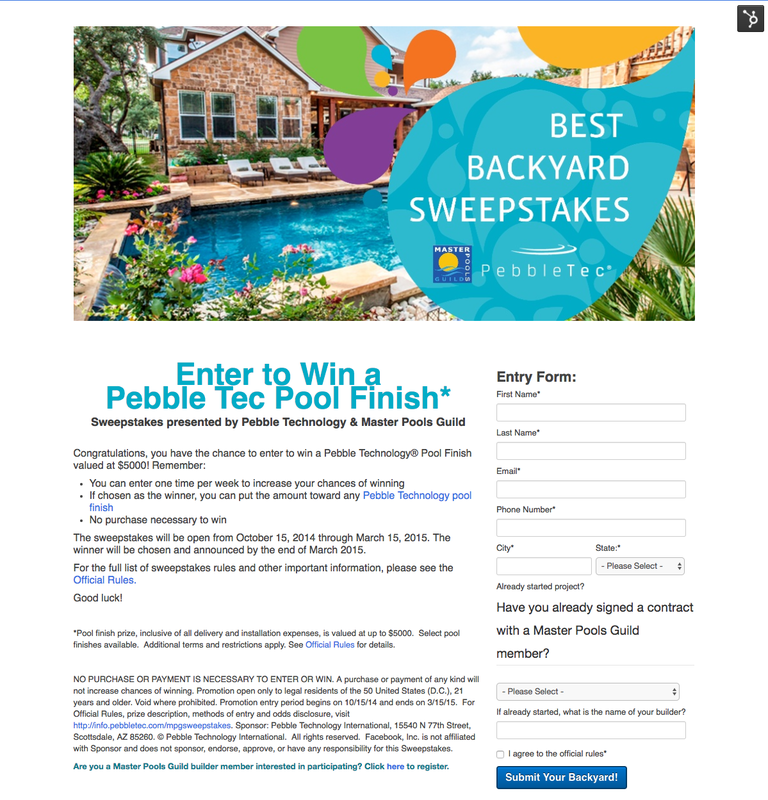 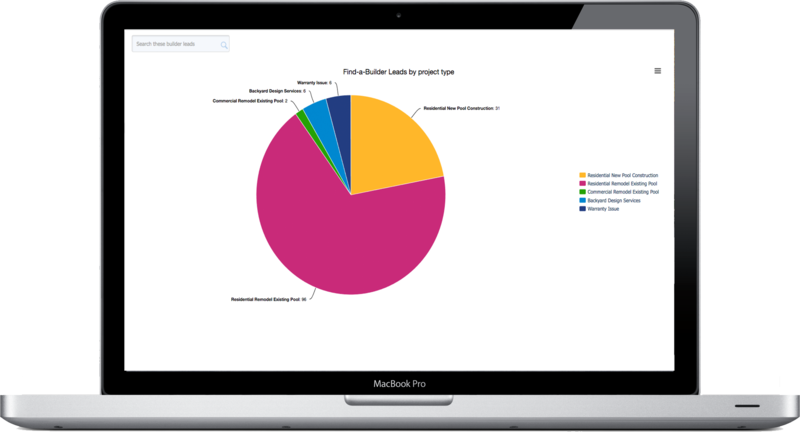 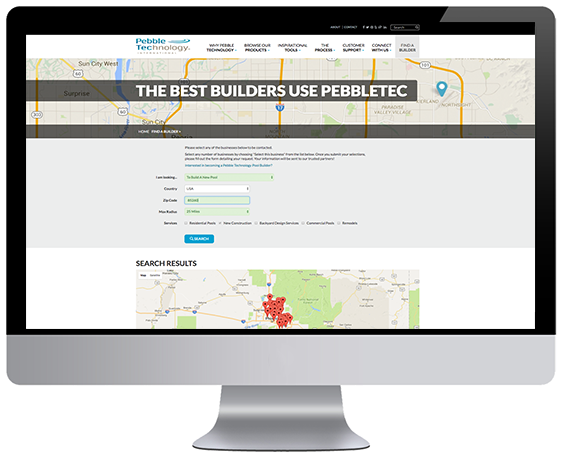 Redesigned the Find-a-Builder dealer locator on pebbletec.com to include a streamlined single form submission process improving customer experience in addition to providing lead generation emails and tracking in the customer portal. 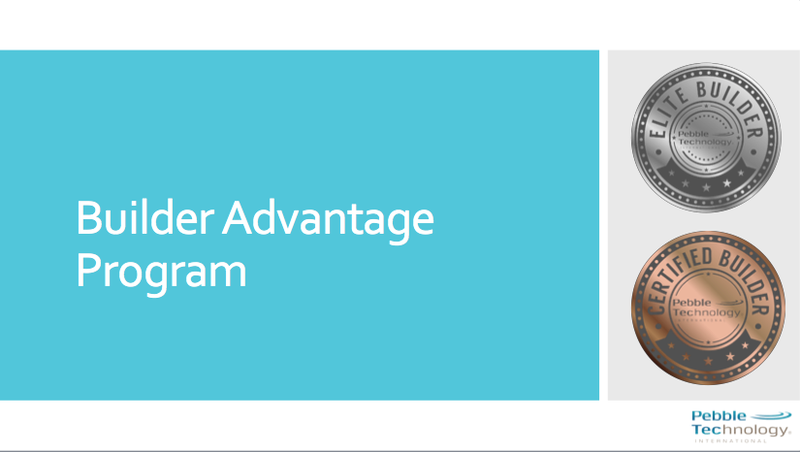 Re-evaluated existing Certified Builder Program and restructured it into a tiered loyalty Builder Advantage Program which included incentives and benefits for each level as well as a criteria worksheet, in-depth sales presentation, online customer portals and customized assets and placement on our find-a-builder for lead generation. 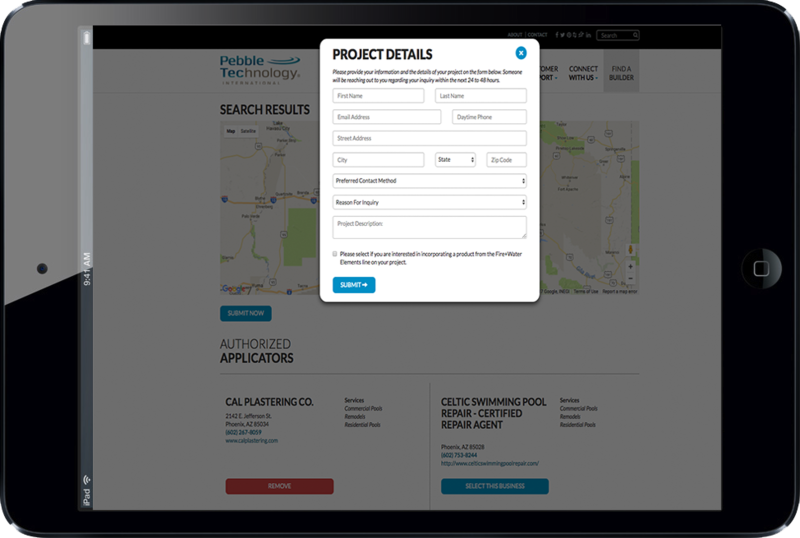 Sourced new vendors for existing sample program and saved $20,000 per year. 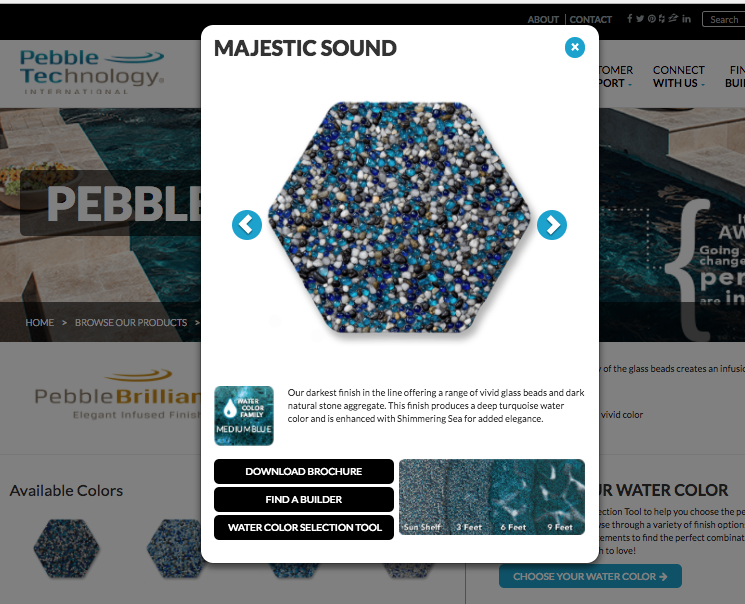 Redesigned sample boards to include water color depth chart and enhancements included. 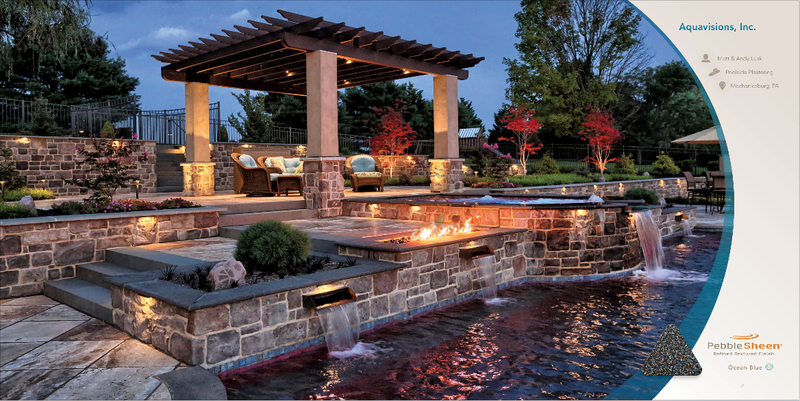 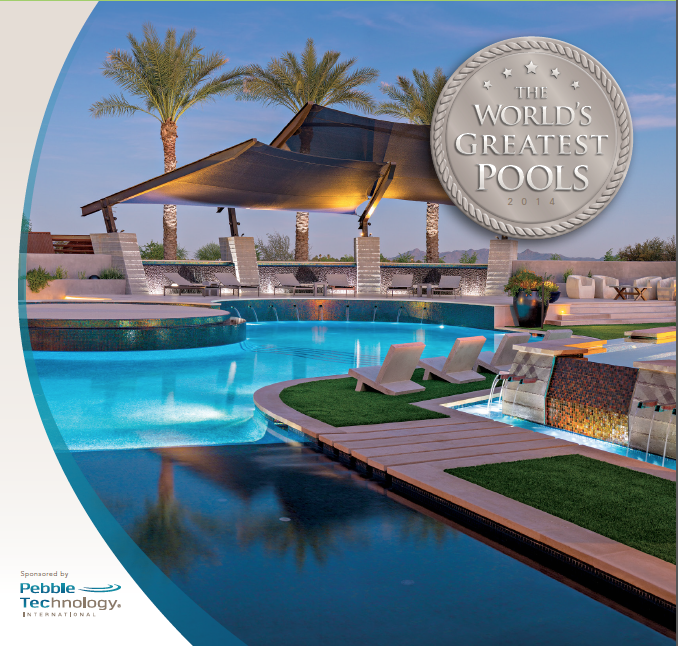 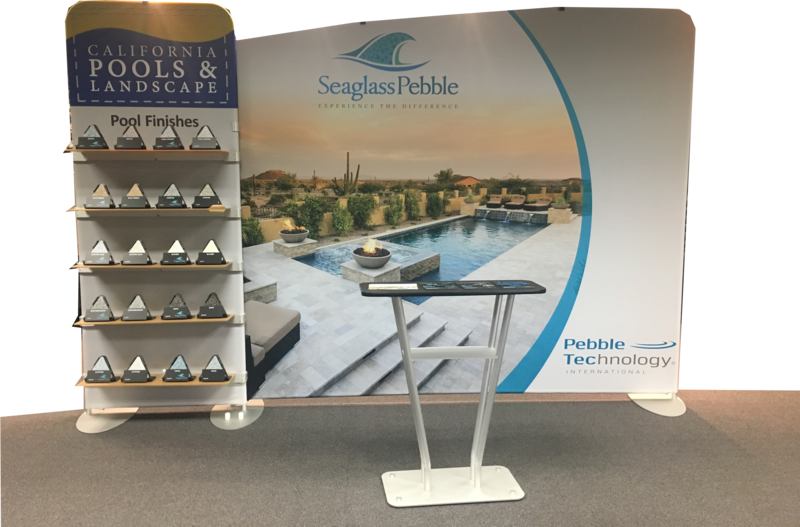 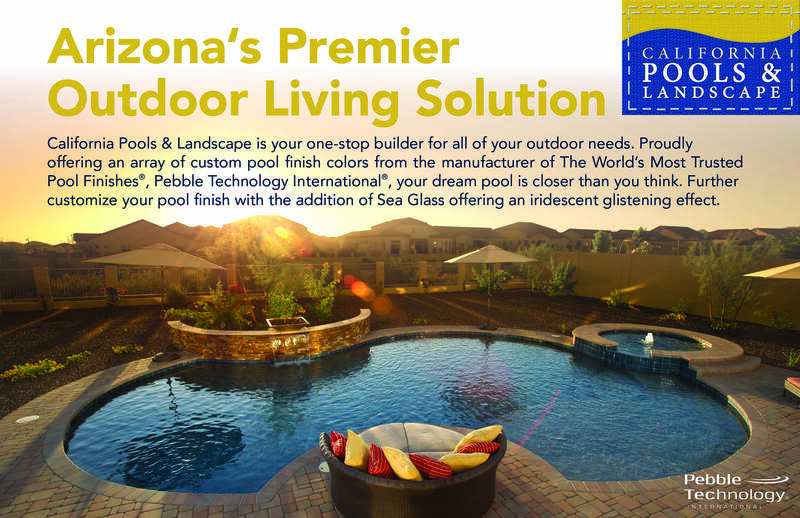 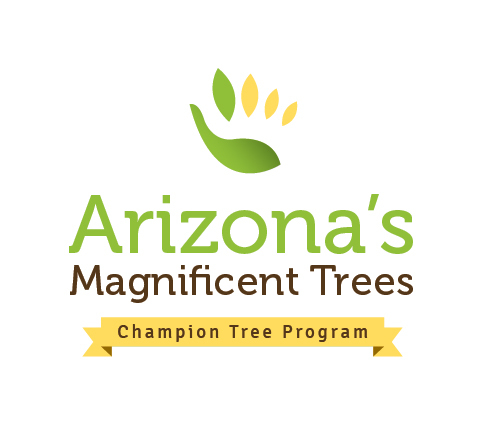 Created a custom program for the largest pool builder in Arizona including co-branded marketing materials, white labeled products, POS system and trade show exhibit. 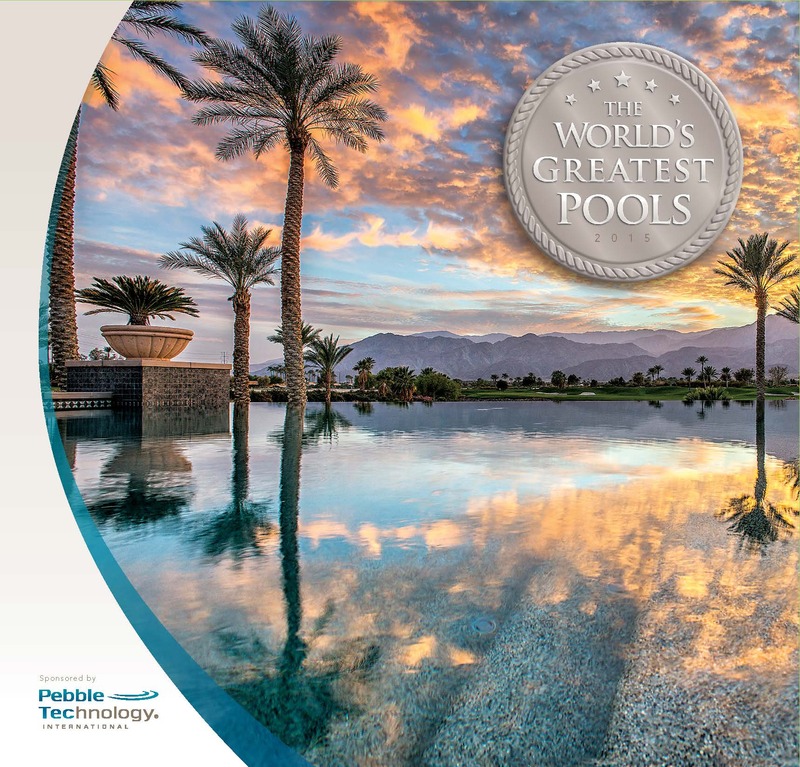 Overhauled the World’s Greatest Pools (WGP) marketing campaign and increased customer participation by 33% over a two-year period. 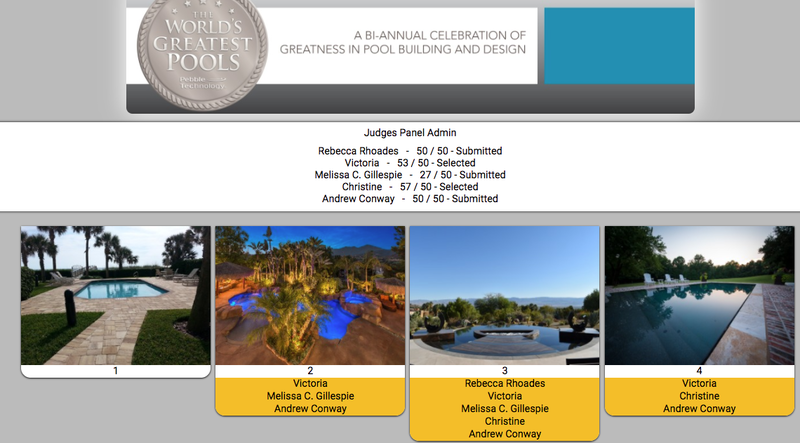 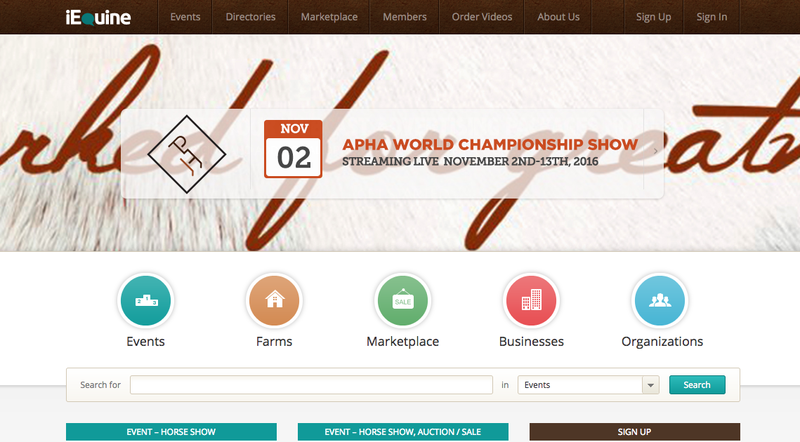 Converted the WGP manual judging process to an easy, and secure, online voting website. 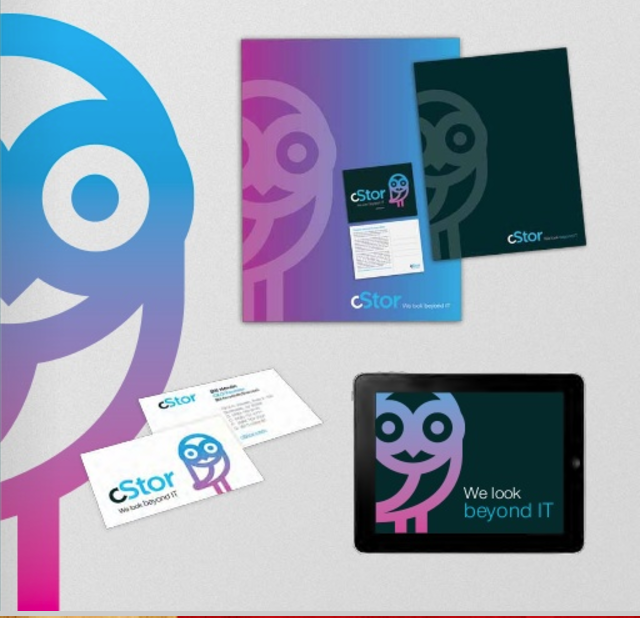 cStor – Brand Development, Graphic Design, Public Relations & Website.